Shillong is one of the places in North East India that has plenty to offer in terms of entertainment and nightlife throughout the year. So for all travelers planning to visit Shillong, make sure you explore the various cafes, restaurants, restobars to unwind your day after exploring the natural landscape in the area. 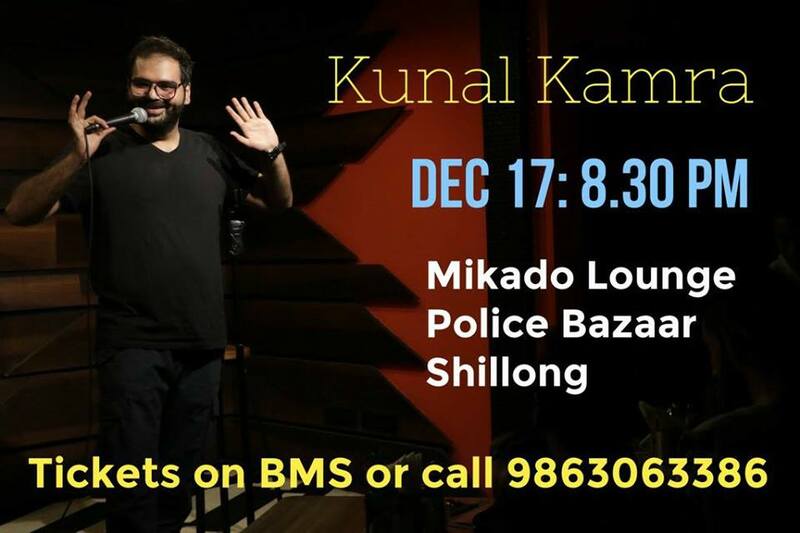 Today in the spotlight, we have Mikado Lounge – a restobar located in Police Bazar Shillong. 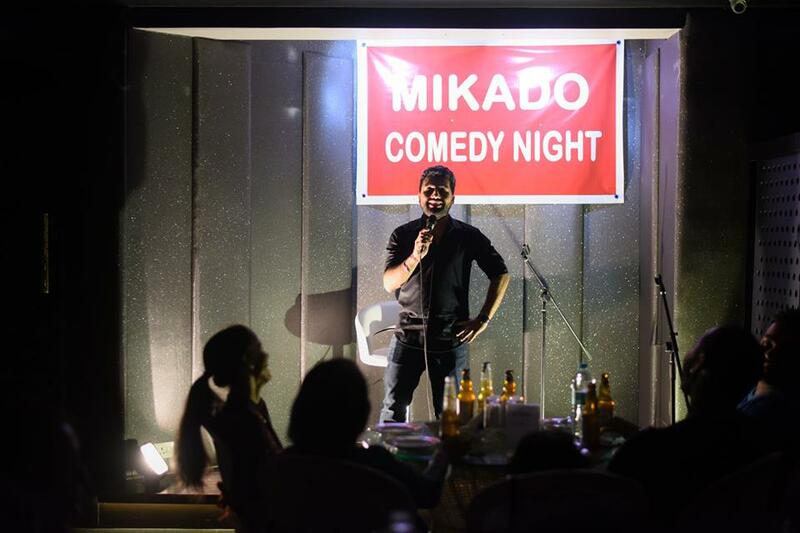 With an aim to change the restaurant and nightlife scene in Shillong, Mikado Lounge offers a lively ambiance – complete with food, drinks and live entertainment. 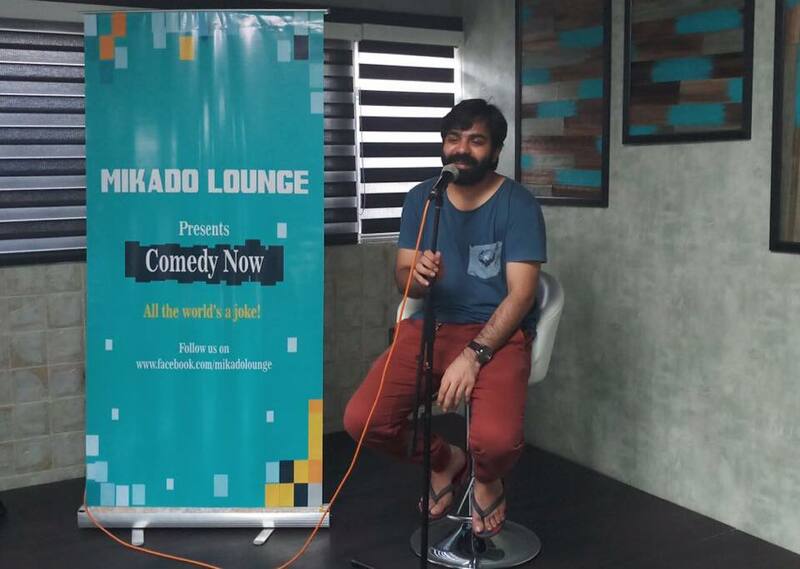 We chat with Pooja from Mikado Lounge to get a glimpse into what they have to offer. 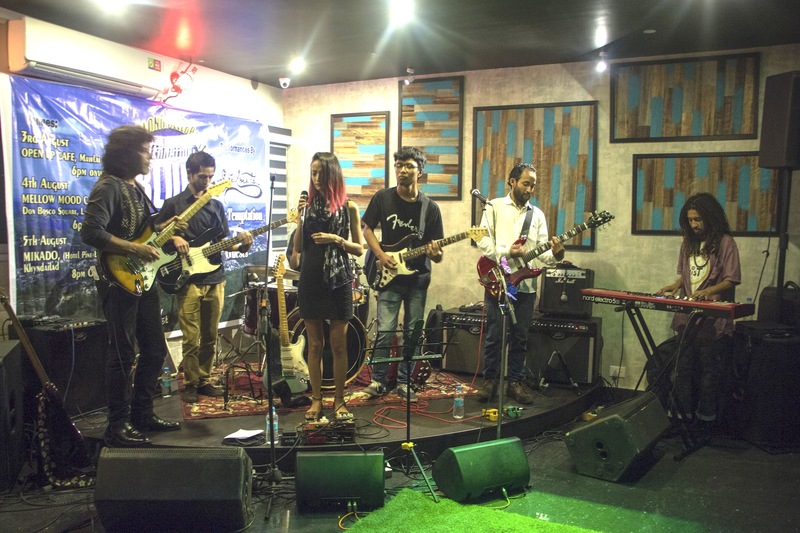 We chat with Pooja from Mikado Lounge, Shillong to introduce us to the host of offerings for folks about town looking for some evening entertainment. DJ Night at Mikado Lounge. Hello. Happy to have you with us today! Tell us a bit about the founders of Mikado Lounge. The journey of Hotel Pine Borough started way back in 1991 with its two wings namely, The Sunset Bar, and Mikado Restaurant. After the sudden demise of founder Lt. Swadesh Banerjee in December 2013, his wife Sudhriti Banerjee and his daughters Priyanka & Pooja along with their husbands Joydeep and Anupam, who all in their thirties now and born and brought up in Shillong, took up the management with an aim to change and amp up the quality of hospitality offered in Pine City. 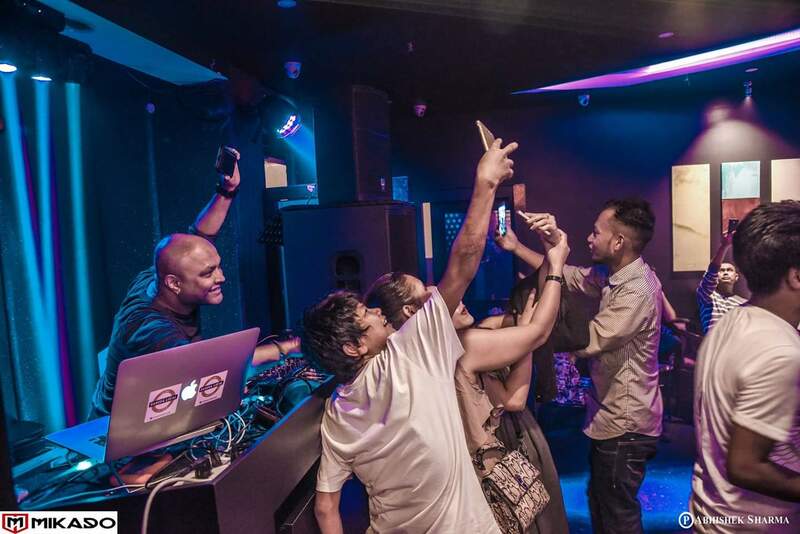 What’s so special about Mikado Lounge? The name Mikado was chosen by the founder and was, back in the day, designed like most good restaurants in the hills. But when we took over the management, we went for a drastic make-over and decided to build Mikado as a brand. It is special because its ambiance caters to all segments – the youngsters, families with small kids and older couples and groups. We hear a lot about the food too. What is so special about the menu you serve? 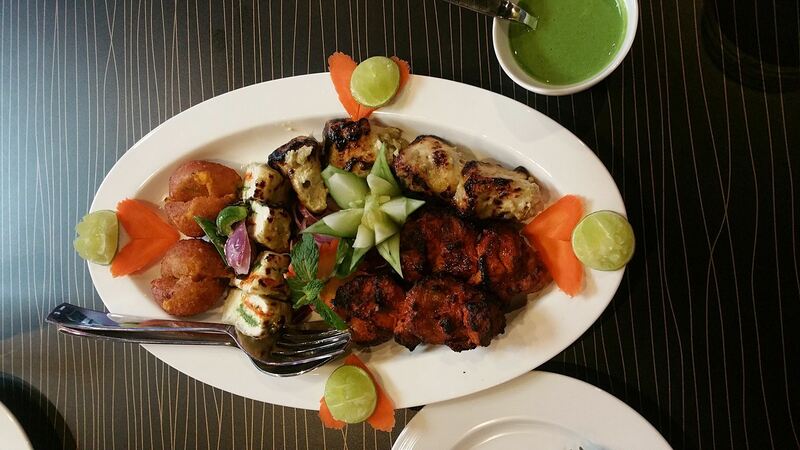 We try to serve a variety of popular favorites like Tandoori Chicken, Chicken Tikka, Lahori Kabab, Murg Mumtas and a whole other vast section of tandoor items for vegetarians. Our non-vegetarian biryani is a top favorite, and our customers often come back for a host of authentic Indian cuisine like the Dal Makhni, Paneer Khurchan, Paneer Jaipuri Afghani Chicken and for our latest addition – the Mutton Rara Gosht. Our Chinese Cuisine is another popular offering with a range of world favorites like pan-fried noodles, Schezwan Rice/ noodles, prawn croissant, pan-fried chili fish, Dragon chicken and crispy chili chicken with a twist. Most of the items on our menu range from Rs. 100-500. We’d like to give a special mention to one of our top-sellers, our Sizzler which is available in all the three sections of our menu – Indian, Chinese and dessert! One offer that people will love to know about is our Mikado Membership Card through which our guest can avail 10% redeemable credit points for drinking n dining at Mikado at all and any time. We also give special discounts for birthdays and anniversary celebrations. You guys also host a lot of live events too! What do your regular weekly events schedule look like? Where are you guys located (address)? 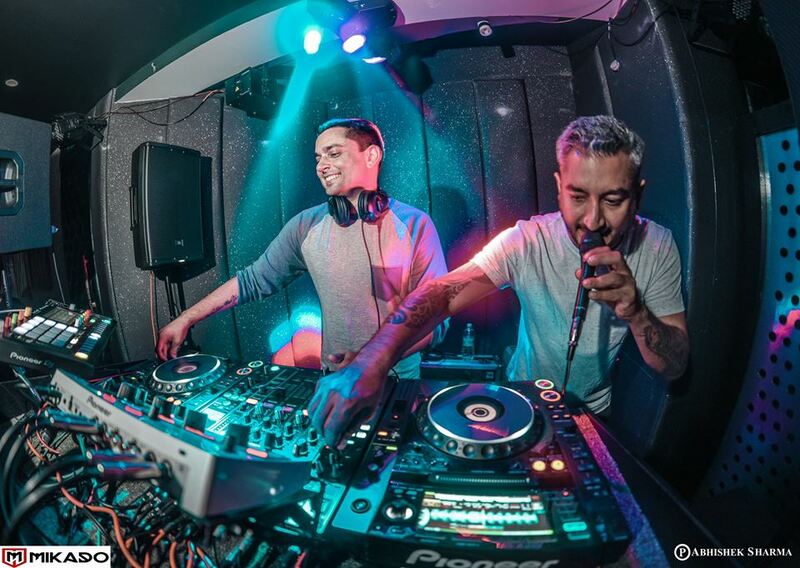 Any special gigs/events coming up? We’ve got a comedy set from one of the top comics from Mumbai and a well-known International DJ scheduled for an upcoming Friday night. 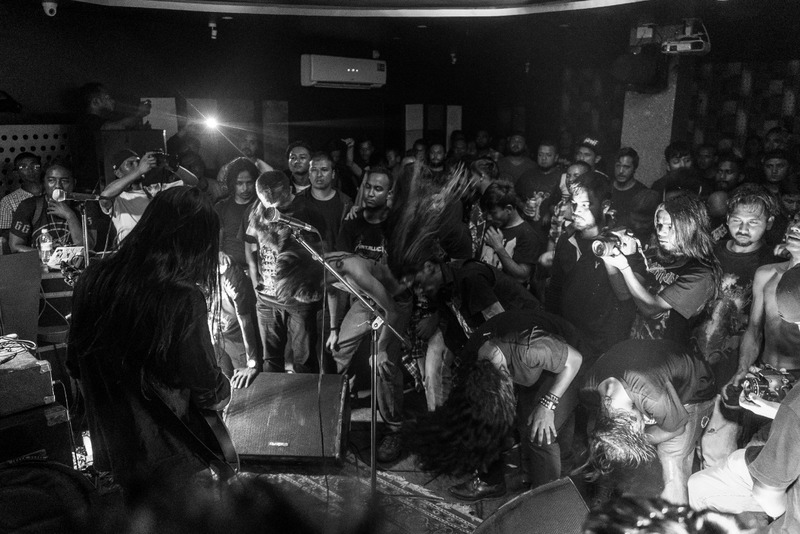 Follow us on Instagram for updates on live gigs and events.